Born in Uganda, Paddy arrived in Britain in 1945 and became involved in theatre whilst studying social anthropology at Cambridge. After university, he was appointed as the drama, film and literature officer for the North-East Arts Association, where his passion for engaging isolated communities and young people in theatre was evident. He went on to establish Stagecoach Young People’s Theatre in 1969, which was the same year he wrote his first award-winning play, Blow the Whistle. In 1986, Paddy developed a severe form of ME which meant he had to relearn how to speak and started using a wheelchair. He became a key arts consultant for disability arts at Arts Council England (ACE), and was uncompromising in his insistence that paying to make buildings accessible for disabled people was fundamental to achieving sustainable change. Due to Paddy’s persistence paid off, as all of the buildings that received funding from the ACE lottery panel are now fully accessible. Between 1994- 1998, he chaired the ACE’s employment initiative of disabled people in the arts, which led to the creation of a number of apprenticeship programmes with prestigious companies including the Royal Shakespeare Company. In 1999, he set up the £10, 000 Sue Napolitano award for disabled writers, which funded the writing of Lois Keith’s novel Out of Place. Paddy represented disabled people at a number of other organisations, including the British Film Institute and the Culture Committee of the UK National Commission for Unesco, and fought tirelessly for their inclusion in the arts. In 2002, he was diagnosed with cancer and decided to record his life history with Allan Sutherland, which was later transcribed into a collection of poems titled “Paddy: A Life”. 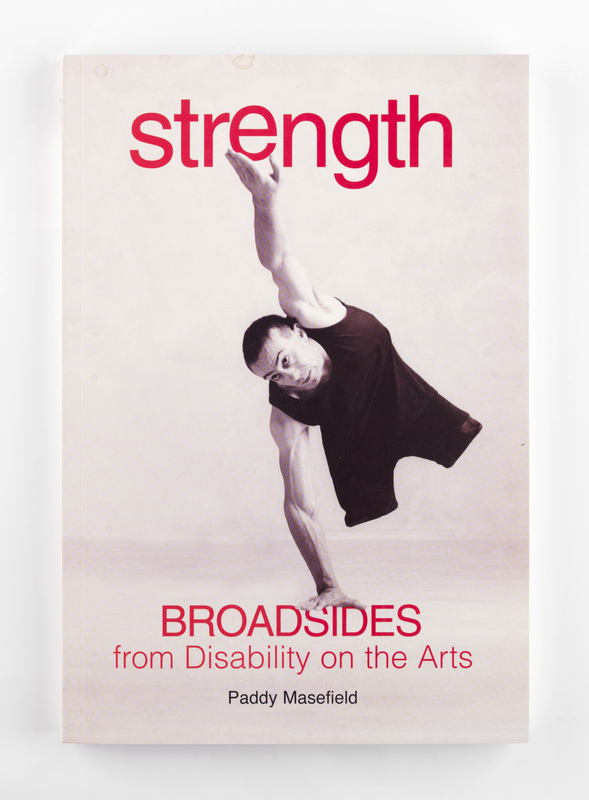 His book, “Strength: Broadsides from Disability on the Arts”, was published in 2006, and Paddy later died in 2012 at the age of 69.